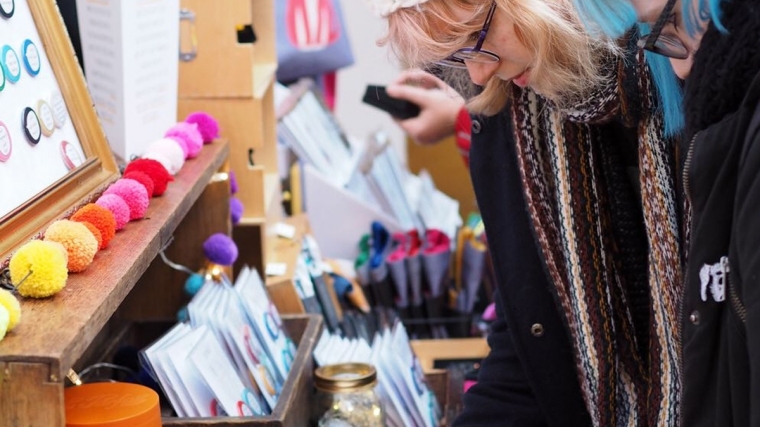 The popular annual Brighton Etsy Team Christmas market is the perfect opportunity to shop local and independent, with unique ideas for all tastes and budgets. From homewares and jewellery to skincare and art, the festive fair will be bursting with stylish, contemporary gifts. Free entry - no need to book.